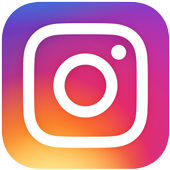 Home › Stories › 8 Year Old Was Terminally Ill, But How These Marines Honored Him Will Bring You To Tears. 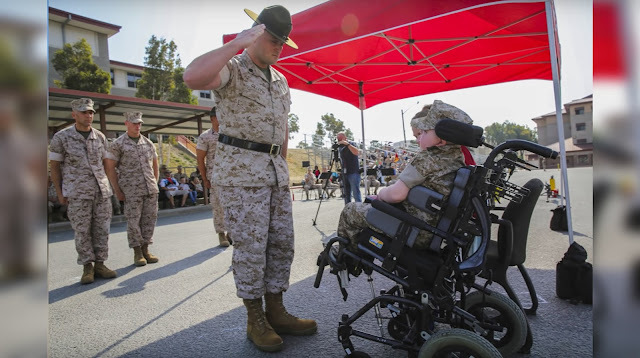 8 Year Old Was Terminally Ill, But How These Marines Honored Him Will Bring You To Tears. 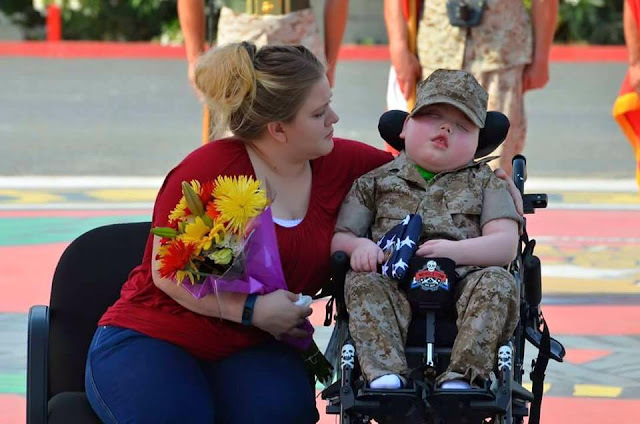 A very sick 8 year old boy named Wyatt Gillette was just sworn in as an honorary United States Marine. Wyatt had Aicardi-Goutieres Syndrome Type 1, a very rare and difficult illness. Wyatt’s father, Jermiah Gillete, is a Marine drill instructor, and he believed his son had the spirit of a Marine. 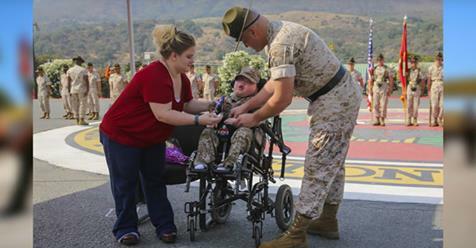 “If [Wyatt] was a normal child,” Jeremiah said in an interview with abc7, “he’s just got that spirit… I think he would have joined the Marine Corps.” So when Wyatt went into hospice care, Jermiah and Wyatt’s mom, Felishia, posted on Facebook, asking for prayers. But they never expected the response that they got. 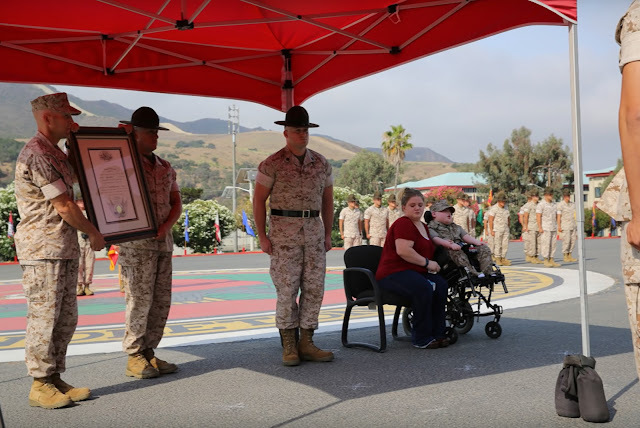 The petition garnered thousands of signatures, and the honor was granted to Wyatt in what North writes was “probably a record-breaking manner.” There was a formal ceremony recognizing Wyatt. The very next day, Wyatt passed away “peacefully and pain free,” according to his dad’s Facebook post but not before touching the hearts of thousands.